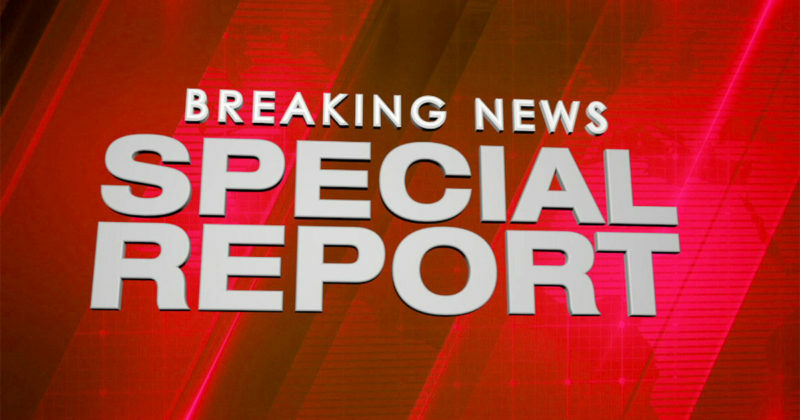 BREAKING: FEDS Screwed Up On $1 Billion Worth Of Social Security Payments – This is BAD. The United States Social Security system is fundamentally flawed. Republicans have been advocating for reform for a long time, but Democrats routinely fight those efforts. But will this news be what finally changes that? It turns out that the government just messed up, big time. An audit found that the Social Security Administration paid out over $1 billion in benefits to people that don’t have social security numbers — or, people that should not be able to get benefits at all. The government’s documentation of “representative payees,” or people who receive benefits on behalf of someone else incapable of managing their affairs, was evidently massively flawed. Over the last 10 years, the SSA has paid out $1 billion to 22,426 representative payees who did not have a social security number and who the SSA did not follow its policy to get a paper application from. “[U]nless it takes corrective action, we estimate SSA will pay about $182.5 million in benefits, annually, to representative payees who do not have an SSN or paper application supporting their selection,” the inspector general said. As if that wasn’t enough, the inspector general found that the SSA paid $853.1 million since 2004 to representative payees that had been terminated by the agency. The agency did not update the system once someone had been terminated and did not keep up with paper applications. How did the SSA respond? They switched to an Electronic Representative Payee System and otherwise defended their actions. “Representative payees play a significant role in many beneficiaries’ lives. We have approximately 5.7 million representative payees managing annual benefits for approximately 8 million beneficiaries. When appointing representative payees, we adhere to guidance in the Social Security Act,” the SSA said in a statement. Do you think people without social security numbers should be getting money from the Social Security Administration?